Discussion in 'Empire News' started by Krysyy, Jan 15, 2019. Omg the empire shop I'm super excited for this! hopefully the materials can be within market value so EMC can have a ton of builds emerge again! It's very exciting to see some of the new plans for EMC... Hyped! I don't think it makes any sense to skip 1.13 as 1.14 will have its own set of problems and plugin compat, so we will release 1.13 as soon as we can and then move on to 1.14. Was just gonna say would it be better to just work on the next version of minecraft instead? But I guess 1.14 is the next update and that hasn't dropped yet. Second... 2019 is looking good for EMC! I look forward to seeing new staff and team members. If you enjoy writing, I definitely encourage you to apply for Contribution team. Sazukemono, 607, khixan and 4 others like this. khixan and Gaming_Comander like this. I enjoy this new system for its organization and management, so kudos to you guys! Congratulations to Commander for the MOTM, he really deserves it I look forward to what you have in store for 2019! I came back early 2017, late 2016 and have really seen this server grow, and it gives me pride to know I am a part of this amazing community! Sazukemono, Top_Benny and Gaming_Comander like this. Wastelands reset is at the end of this month, and will be reset again when 1.13 comes out. Common sense would say that the 1.13 waste reset would be far later, as there is no point in even resetting the waste when an update is so close. KatydidBuild, Top_Benny and Gawadrolt like this. News from the Future . . . Fantastic. I've been super busy with work and school and my long commute and my puppy so I'm in no rush for 1.13, but I have some great zoo and shop updates waiting in SP to make their way onto EMC once everything's ready for them. Also I know you're still working it out but I would love to see bat eggs return to the Empire Shop - those little buggars are so hard to catch in the wild! We've had delays with 1.13 due to drastic performance issues and after analyzing where we are at with the resources in the Wastelands, we're going to be performing a Wastelands Reset at the end of January. We will then do another reset with the update in the future. Exact date will be announced in a separate post soon. Start moving your stuff though! Welp; this means the end of Cowland is impending. I will finally return to Town! At first - I never expected to be so established; then I thought Cowland would be there forever. Now ... the end of the World Waste is Nigh. 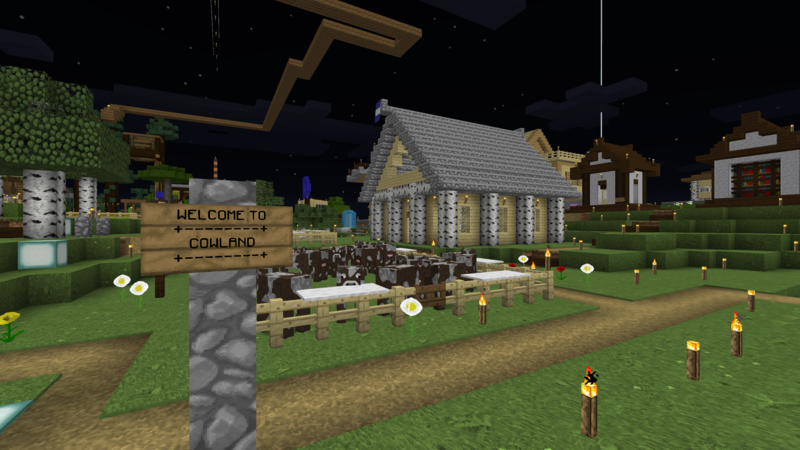 Come visit Cowland! 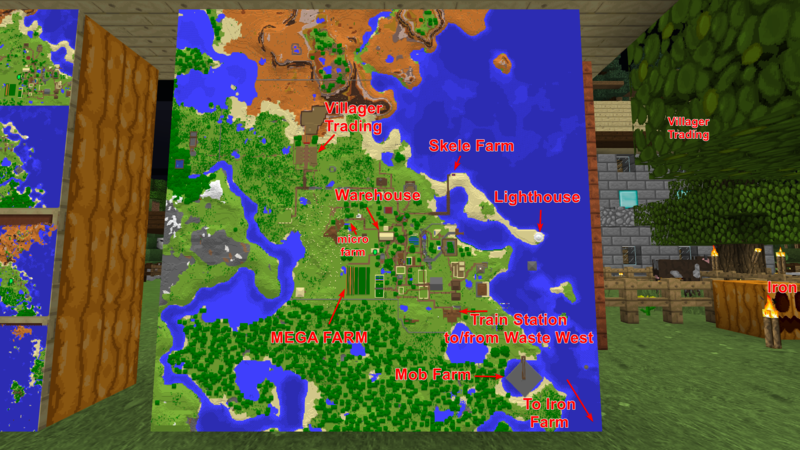 SMP4, Waste North, then head North! If you hit the barrier you passed us! You can take the train! SMP4, Waste Northwest. Then, uh, I think the station is north? Hop on - 37 minutes later you'll be here! Have a lovely view of the barrier as you go! That "Waste West" label is wrong. It is Northwest. I did not label all the homes. They include mine, DancingDraw, Bosoc, ZanDarkin, Dunstun, avelaae, GravityBuster, CommandingConqueror, spikehike, BennyGamer, Jellyfish2015, Moonglum_, and likely others. It's a wonderful eclectic mishmash of builds, styles, and improvements (some are more of "improvements"). Lukas3226, Pokku8, Mochoa_Frap and 4 others like this. Hello all, I wanna say, I just finished the contribution team application, and I just wanted to say Moople inspired me so much to do it, so do it! jaqque and MoreMoople like this. Just a note up on 1.13 update instead of making a thread for it. 1.13 has been one of the worst updates for Minecraft that has ever came out on the technical level. 4x worse than 1.8 was, and 1.8 was big. So many hours have been spent fixing tons of bugs and performance problems with 1.13, and even with tremendous amount of effort, there are still some elements that we can't fix (only Mojang can). Our upstream (Spigot) has also been making matters worse being extremely careless in the project, making bad decisions, creating lots of volatility in the stability of the server software. Overall, It's very good that we haven't updated yet. I hear horror stories every day the night mares that 1.13 has brought to them from updating for performance. We will update, but we will want to really feel like things are as stable as we can get it before we do that. It's almost guaranteed that 1.14 will be released before we really get 1.13 done, so we of course will be immediately jumping towards that too. My hopes is that 1.14 will be less work for us to worry about on the Empire side of things, and that will enable us to let the rest of the dev team keep focus on the roadmap items. Sorry that this has been such a delayed update, but it's the cards we were dealt ._. Thank's for working so hard on this update for all of us aikar! Hopefully there will be some time for a nice long rest for you after the empire updates! ForeverMaster and ProfessorNoob82 like this. You are doing a great job Aikar and Dev team, as much as we like to have updates, we also like stability so if we have to wait a little longer then so be it. At least we will know it works when we are updated. KatydidBuild, ForeverMaster, 607 and 1 other person like this. Aikar and Dev team thank you all for your hard work and contribution to keeping EMC up-to-date, it takes a lot to keep going on such a frustrating project! 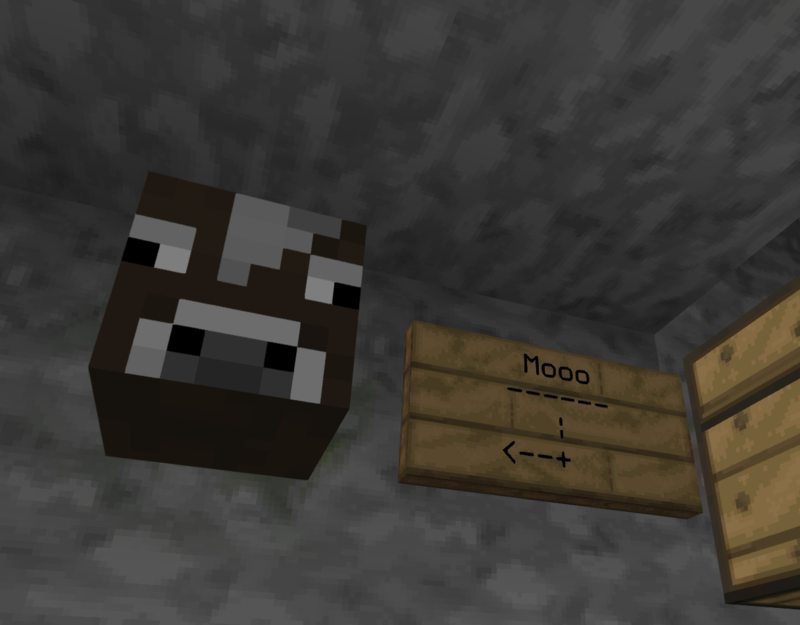 MoreMoople, __Devil_ and Gaming_Comander like this. jaqque, Krysyy, FadedMartian and 2 others like this.